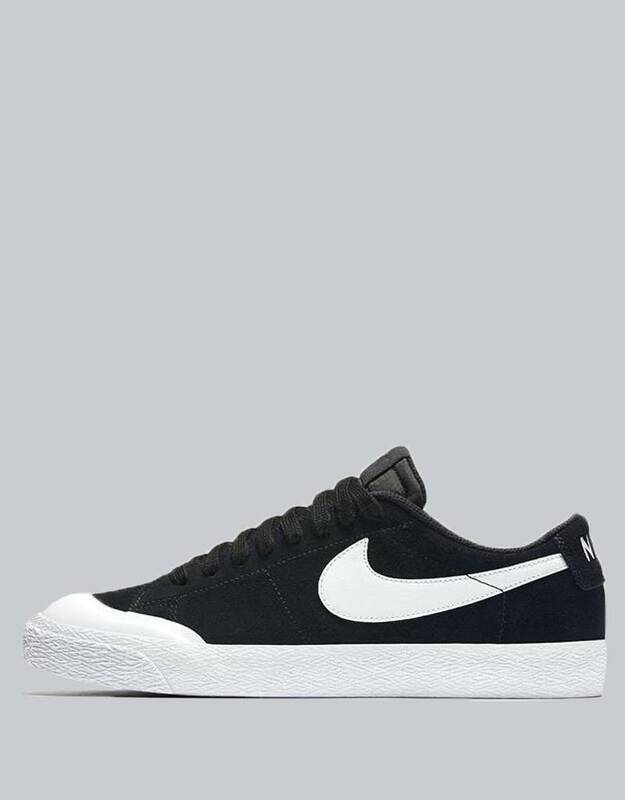 The sb blazer zoom low xt shoe in black white by Nike SB. RideFourEver is an authorized Nike SB dealer and Premium Quickstrike account. Unfortunately, Nike SB is currently not available for purchase through our website. Email us at contact@ridefourever.com or call 913-888-7433 with size and style for purchasing help.